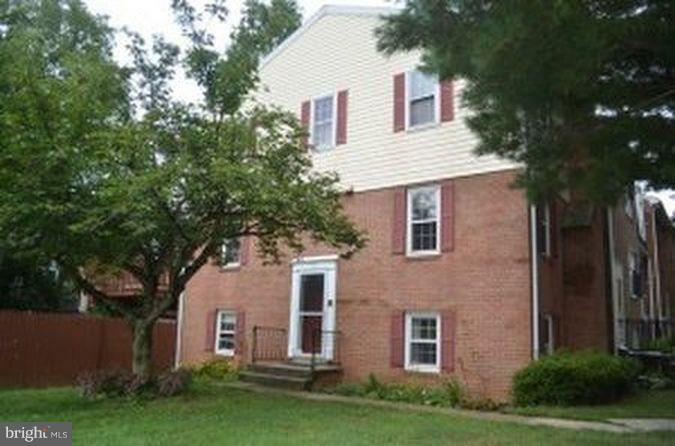 Nice brick end unit townhome ready to move in. 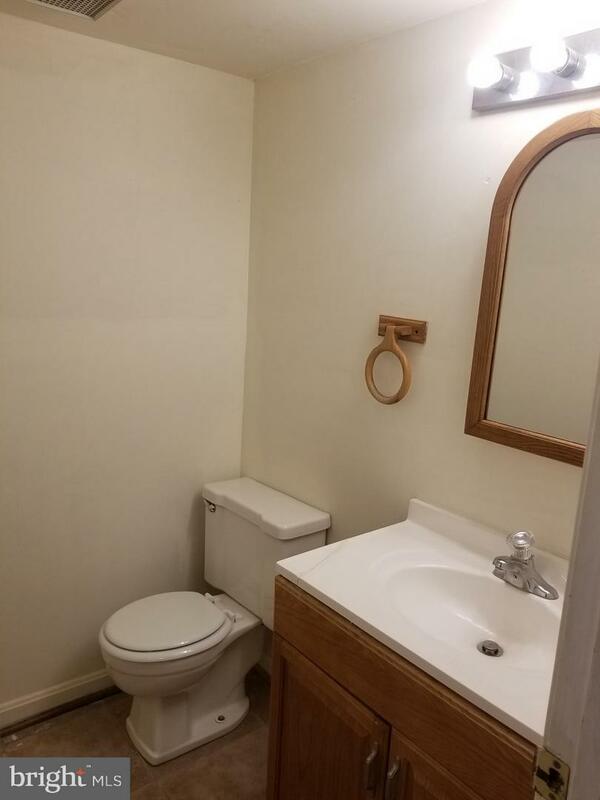 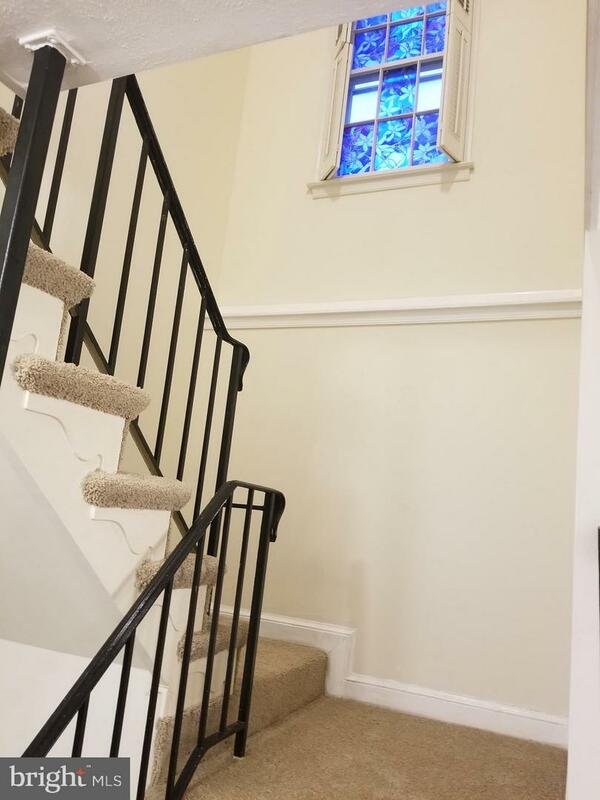 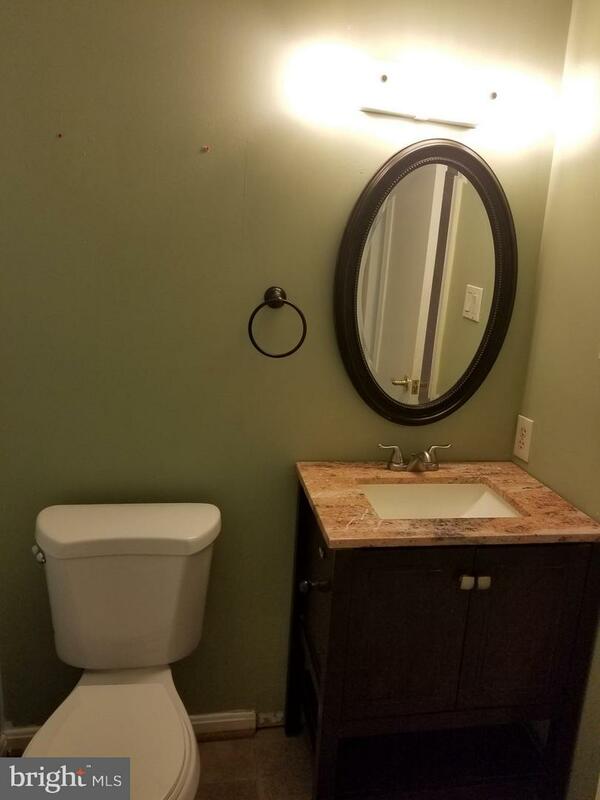 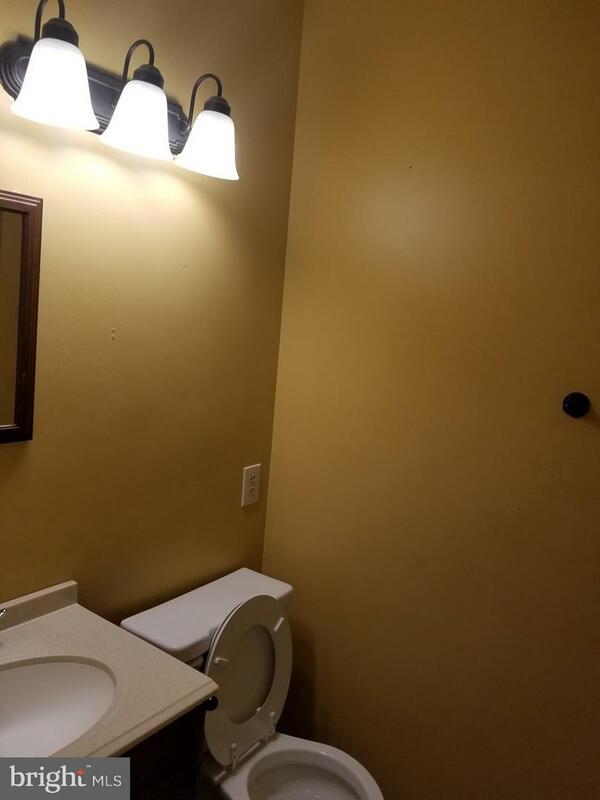 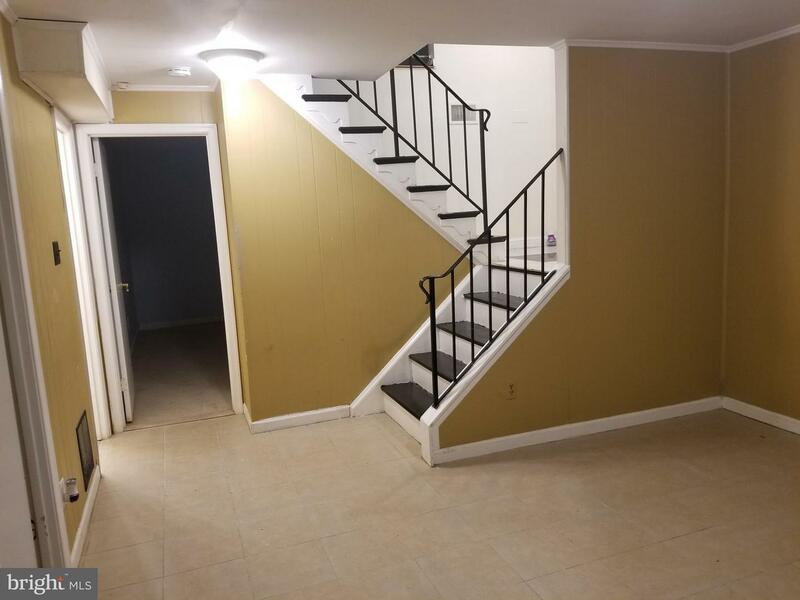 This townhouse has been renovated. 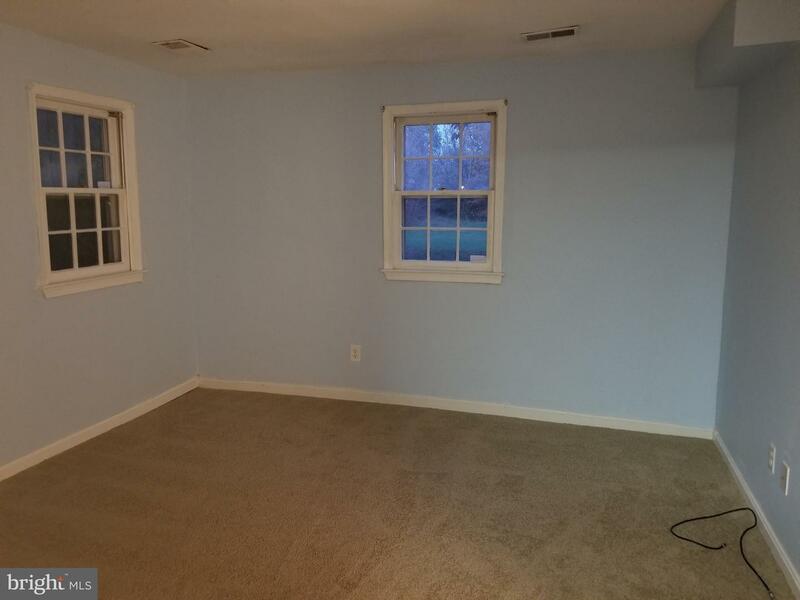 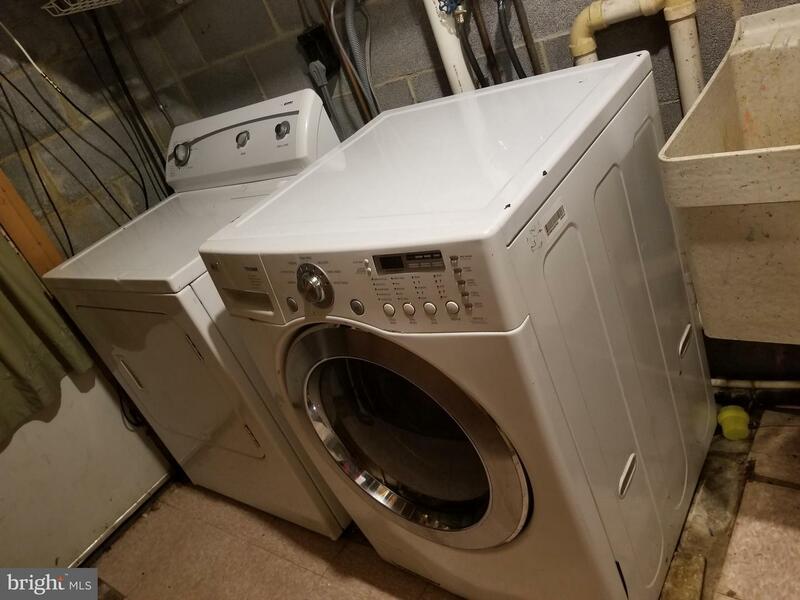 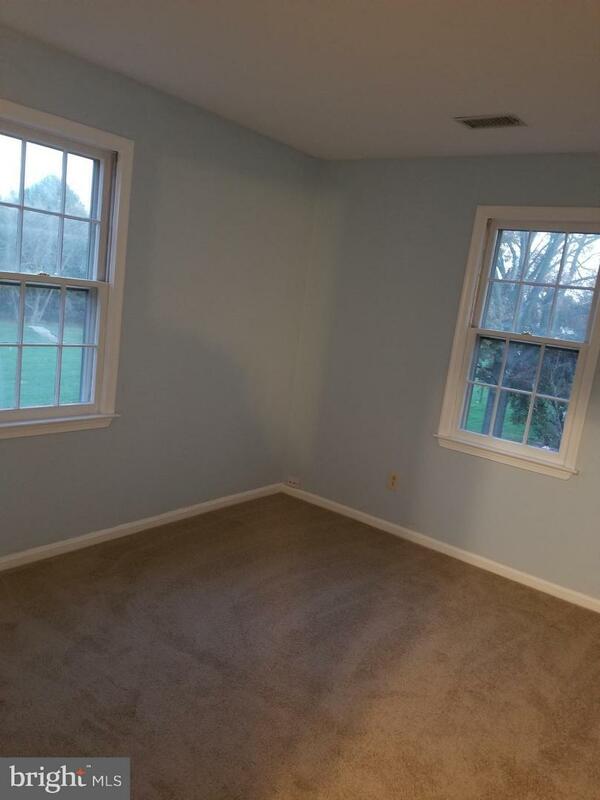 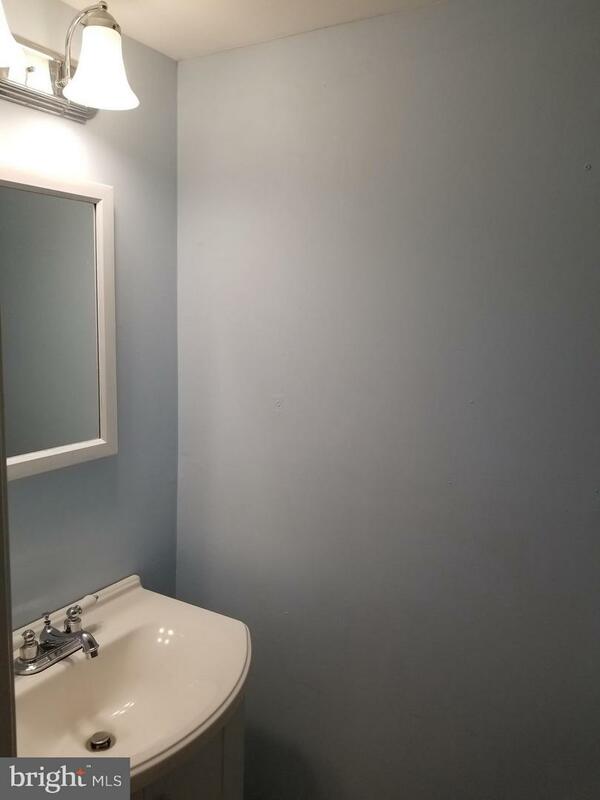 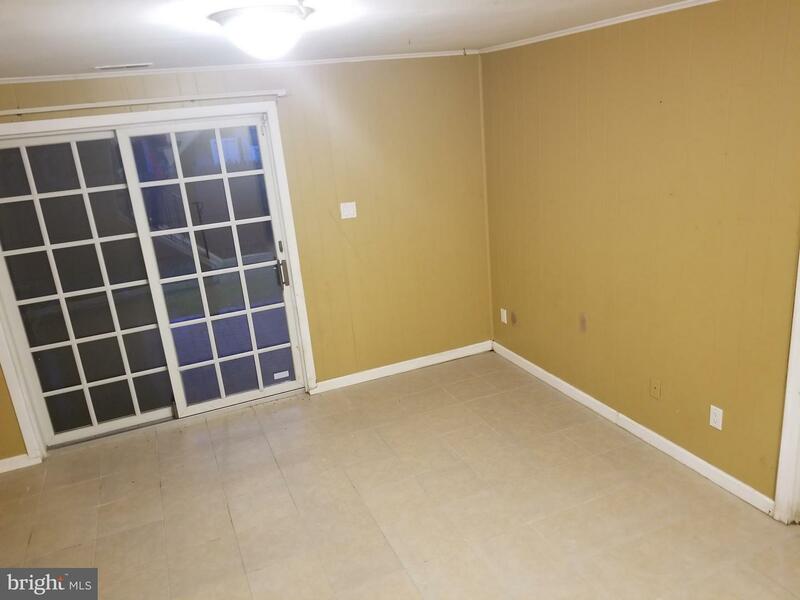 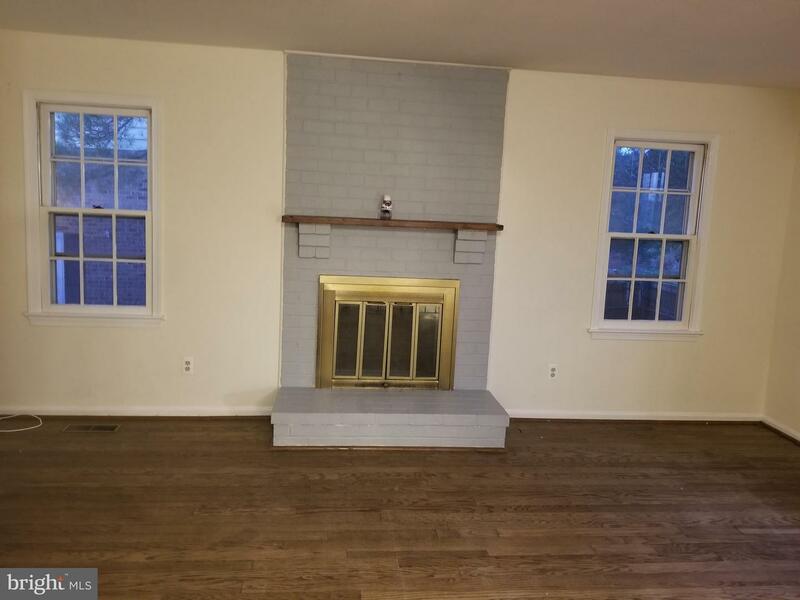 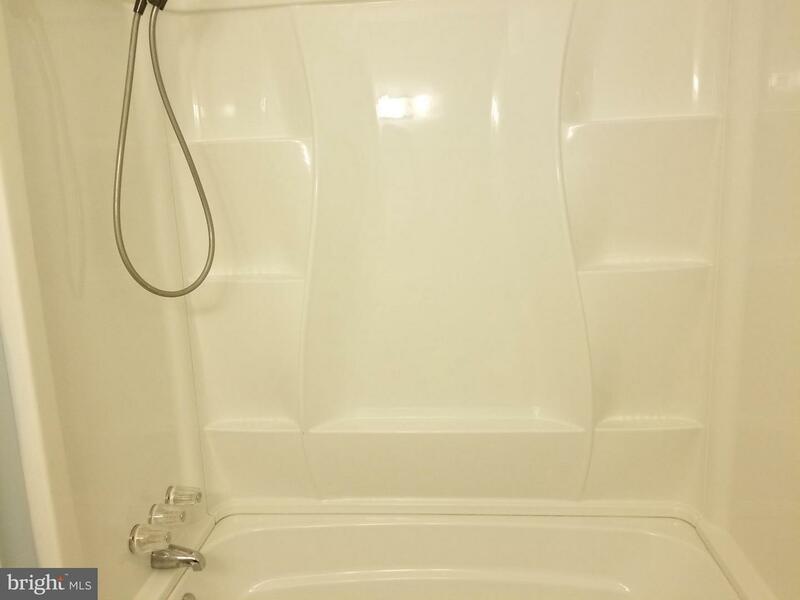 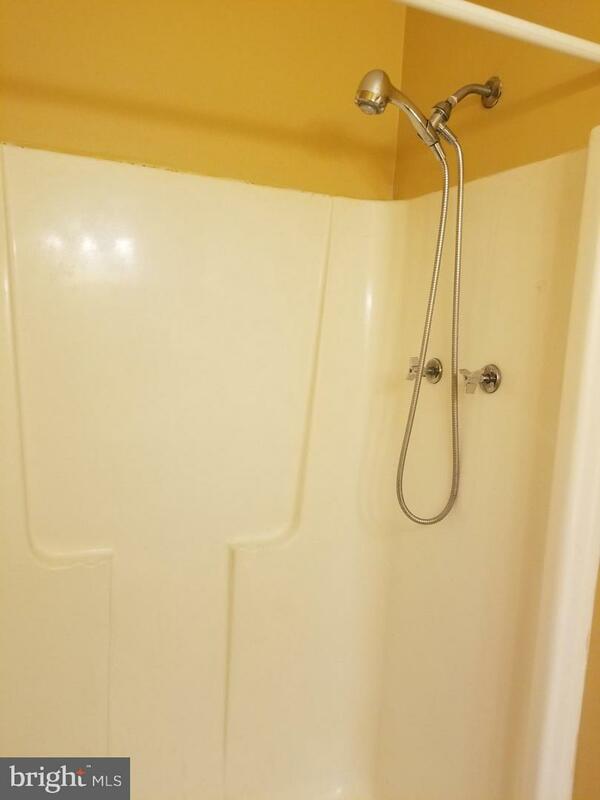 Brand new microwave, dishwasher, kitchen faucet, carpet, celling rights, bath top, fresh paint. 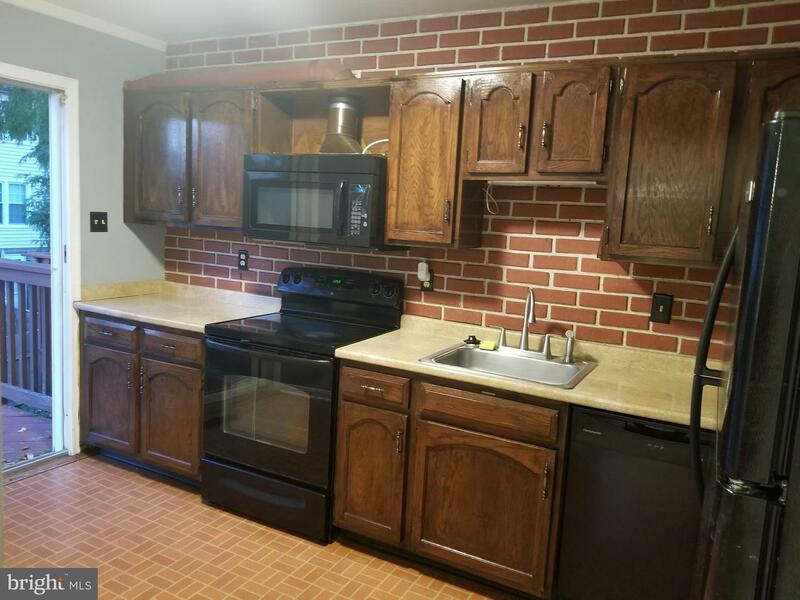 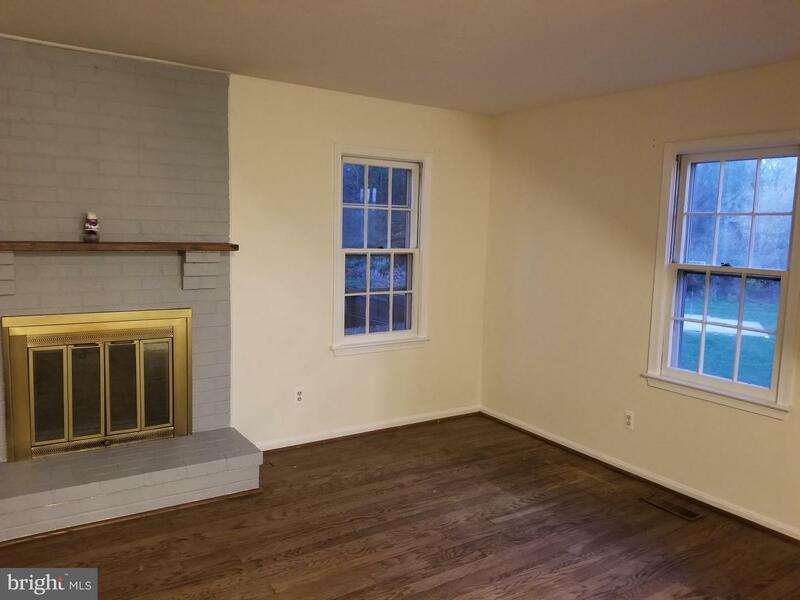 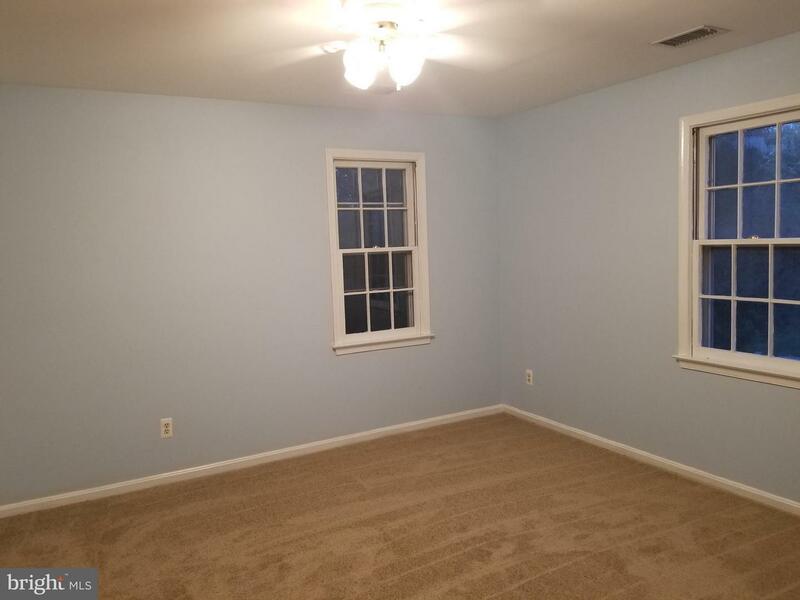 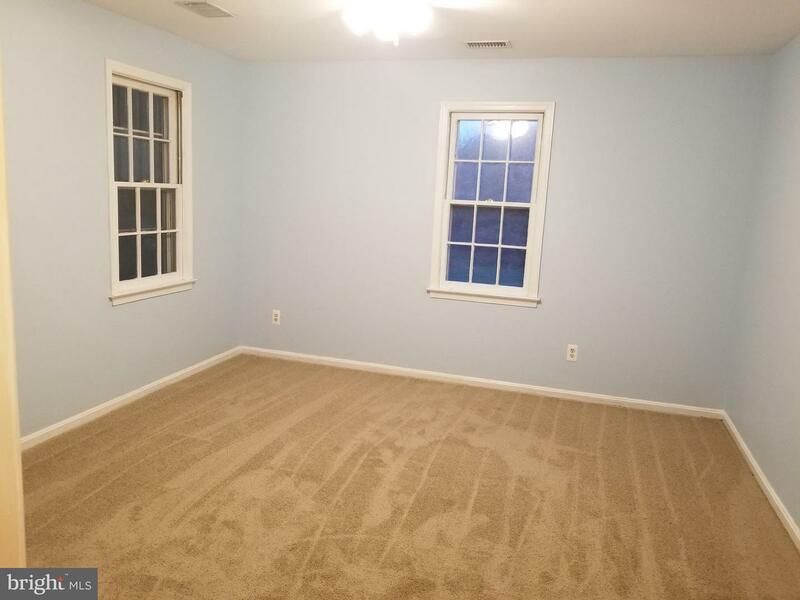 It has 4 bedrooms, 2 full baths and 2 half baths, a great family/living room, dining room, kitchen, finished walkout basement, patio, and fenced yard. 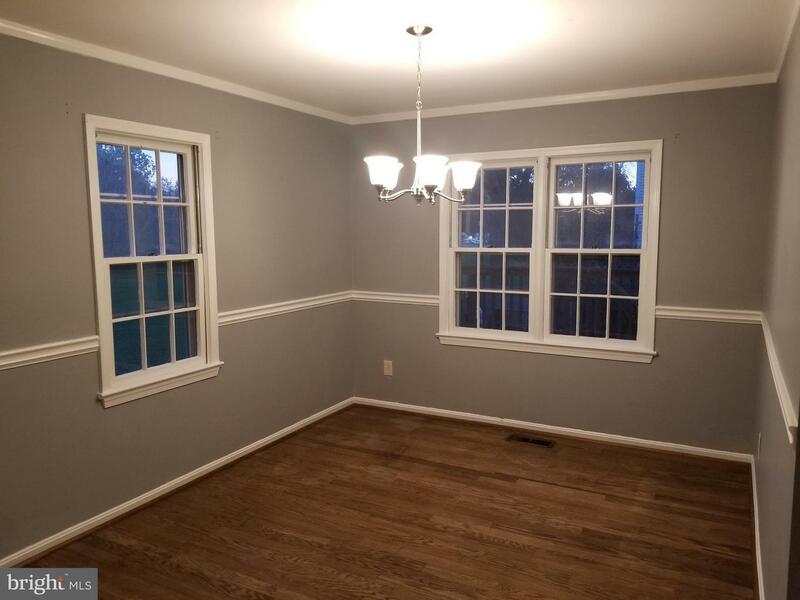 Hardwood flooring throughout the main level. 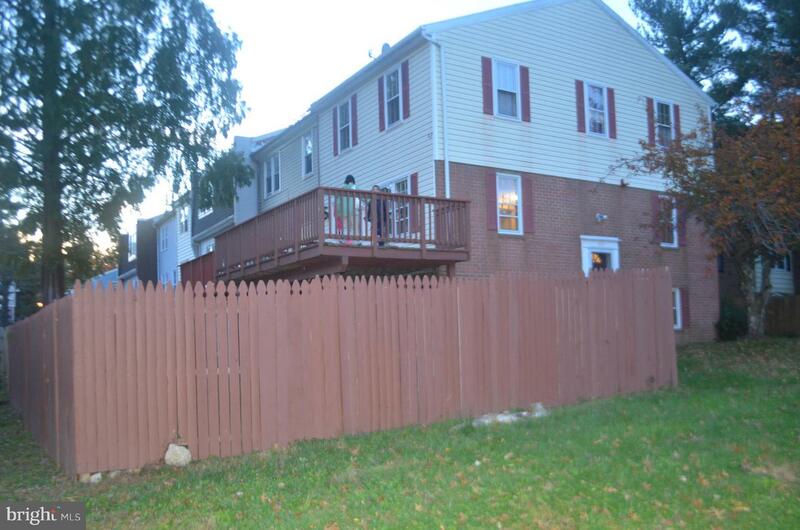 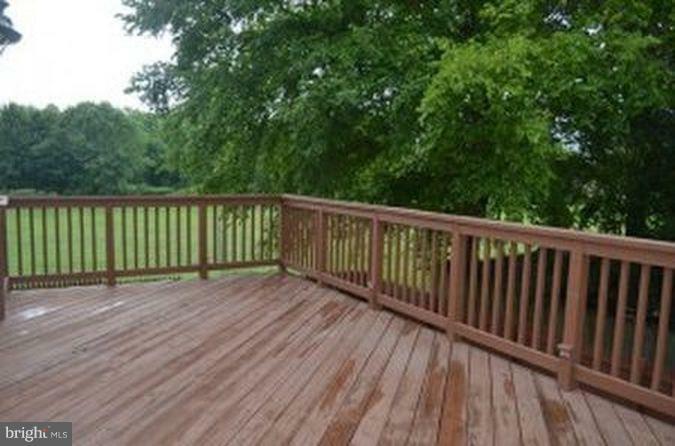 Wood deck overlooking wide open field and is great for outdoor entertaining and gathering. 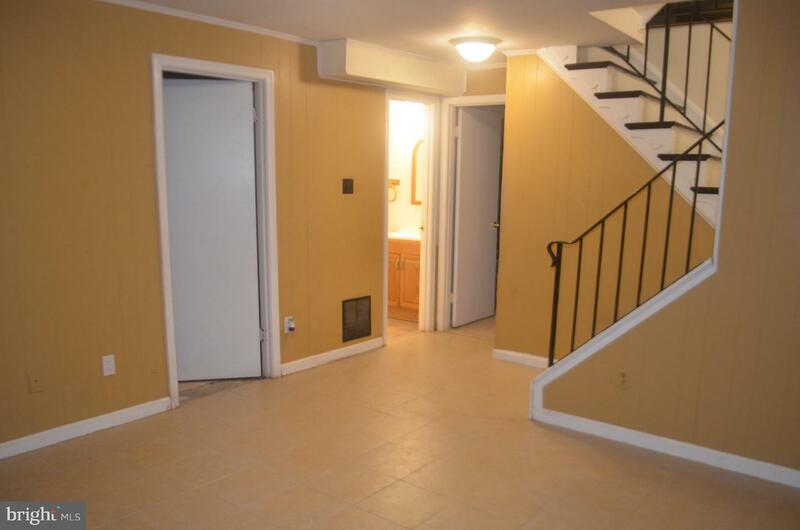 Convenient location that is minutes away from highway 270 and close by shopping and dining.